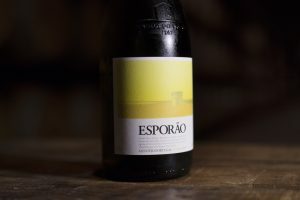 Esporão presented Esporão Reserva white 2015, Esporão Reserva red 2013 and Assobio white 2015 at the Sakura Awards. The Reserva white won Double Gold, from among 237 wines, while the other two were awarded the Gold Medal. The Sakura Awards is Japan’s biggest international wine competition and one with a strong emphasis on gastronomy with a jury made up solely of women. This year, 4,212 wines were tasted. In addition to judging wines and awarding medals, this competition also aims to find those that best pair with food and the Japanese public’s taste. 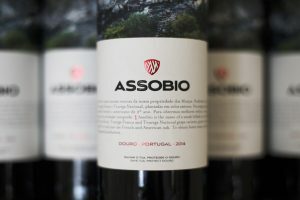 As such, the information that winemakers and retailers get, both nationally and internationally, is used to influence the industry and the Japanese market, given its strong link to the local culture. In relation to the jury being made up solely of women, according to the organisers, it is increasingly common for Japanese women to buy wine and be the ones to choose what to purchase. Proof of this are the figures we find on the competition site: 45% of sommeliers and 61% of wine experts certified by Japan Sommelier Association are women. If you are in Japan and wish to drink one of these wines, visit the site of our partner – Kinoshita International co.ltd – and discover where you can buy them.